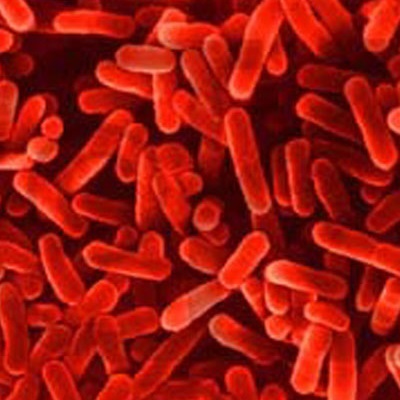 The more you know about the nationwide problems of microbial contamination in stored fuel, the less it should surprise you to ever find microbial presence in storage tanks. That’s partly because storage tanks are just one element of the large fuel distribution system that takes fuel from its refinery beginnings to its storage tank conclusion. You can do everything you think is right to take care of your fuel, keep the tank clean, control water, good housekeeping measures, etc. And yet you’re still at the mercy of what everyone else is not doing. And the nature of microbial activity means if someone in the chain is being sloppy or not paying attention, it increases the chances that your stored fuel in your storage tank may get bitten by the microbial bugs. Zooming out, the fuel distribution system on a national level shows how this is true. Fuel starts out clean and sterile enough at the refinery level, but it’s all down hill from there. On its journey from the refinery to the terminal to the regional distribution point and then to the end user, it’s going through storage tanks and pipelines and transportation modes, all of which have microbial presence in them. The large bulk storage tanks at the refinery level have floating roofs that scrape the stuff from the outside environment down into the storage tank (and the fuel therein). The terminal holding tanks aggregate fuels from numerous refineries, maybe 100 or more, before it’s sent out to the next link in the chain. If there’s any microbial presence or biofilm to be had anywhere leading up to this point, it’s going to end up inoculating everyone else’s fuel. The miles of pipeline and the holds of the large ships that bulk fuel travels through are all breeding and holding groups for any number of kinds of microbes that get carried along, waiting for the chance to end up in a fuel storage tank. If that tank already has water or sludge in it, all the more better. Given all of this and given all of the things that are out of your control, this should show the importance of taking proactive steps to ensure microbial problems don’t get out of control where you’re at. Don’t rely on other people doing the right thing. Take control of your stored fuel’s health with something as simple as periodic condition monitoring, especially with ATP testing. You need this to ensure you don’t have microbial contamination in your stored fuel. There are just too many leaks in the chain that you don’t have the ability to account for, even if you knew where to account for them. This post was published on January 18, 2019 and was updated on January 18, 2019.